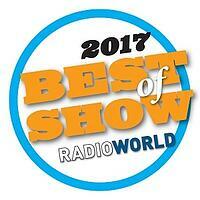 The new Omnia VOLT Broadcast Audio Processor is the recipient of the NewBay Best of Show Award from Radio World. Inspired by and sharing technology with top-of-the-line Omnia products like the Omnia.11, VOLT features a sound that rivals the best processors on the market. With VOLT, Omnia has rewritten the rules for broadcast DSP, tweaking its algorithms and giving broadcasters more sonic performance and processing power in one rack unit than others offer in three, offering broadcasters format versatility and quick, easy tuning highlighted by a fresh new design. Additionally, VOLT's new QuickTweak system builds on years of processing knowledge and proven methods to provide a set of controls that can turn even a novice broadcaster into an audio processing expert. Find your signature sound in minutes using Omnia's presets or your own settings, right from the front panel or a PC. 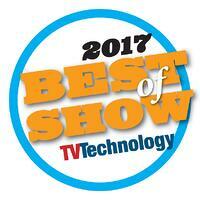 Radio magazine awarded 25-Seven the NewBay Best of Show Award for the new TVC-15 Broadcast Watermark Analyzer & Monitor. With TVC-15, for the first time ever, stations in electronically measured markets can independently detect, monitor, and analyze how well each element in their programming supports audio watermarking. Measurements happen in real time, right off the air, without being connected to a watermark encoder. TVC-15’s tone verification codec detects and analyzes the actual code symbols in any audio you feed it, from any source, live or recorded. 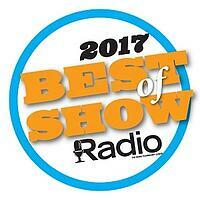 A front-panel graph of your station’s watermark density gives you a granular, moment-by-moment display. With TVC-15, stations now have a tool to independently verify the presence and relative quality of watermark tones embedded in their programming. 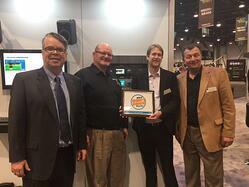 The Telos Alliance TV Solutions Group also brought home a NewBay Best in Show Award for the Linear Acoustic AMS Authoring and Monitoring System. AMS is a comprehensive solution for real-time authoring, rendering, and monitoring of advanced audio programs for the ATSC 3.0 Digital Television System. The audio system in ATSC 3.0 provides listeners with a personalized, immersive audio experience using Next Generation Audio (NGA) technologies, including MPEG-H. AMS simultaneously delivers advanced audio for ATSC 3.0 broadcasts and 5.1-/2-ch audio for ATSC 1.0 broadcasts. 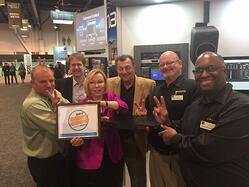 Thank you NewBay for recognizing the Telos Alliance's ongoing innovation!